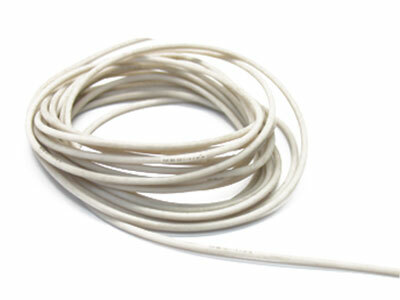 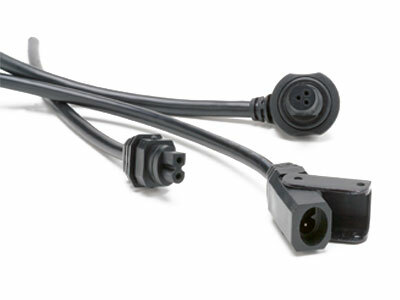 Custom and purpose built cables are Conductive’s specialty. 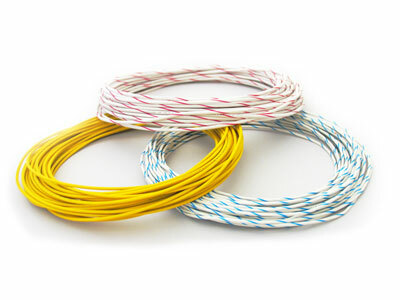 Conductive’s cable division is vertically integrated from polymer and conductor design to complex stranding and extrusion. 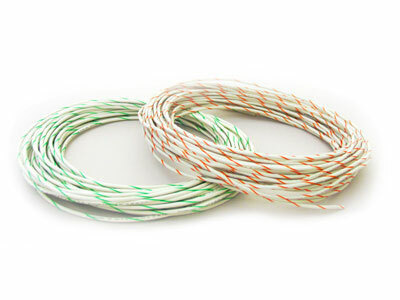 Custom cable capabilities range from specialized bio-compatible surgical cables to extreme weathering industrial cables with rigorous performance requirements. 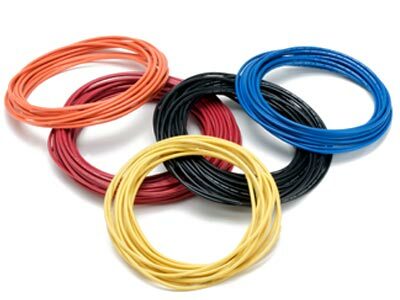 Conductive cable design engineers are available to support ultimate design to meet application-specific solutions to specialized requirements.